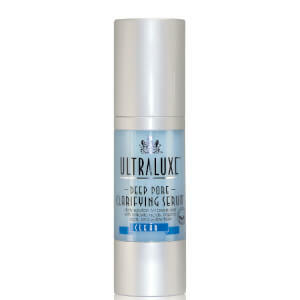 UltraLuxe is an industry leader and pioneer in luxury and corrective skin care solutions. 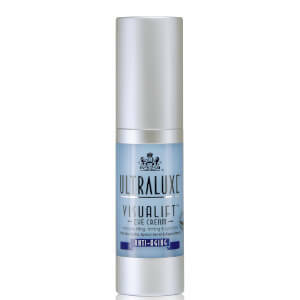 A favorite of celebrities, this line combines nature's best ingredients that work synergistically with cutting edge clinical science to create effective solutions for a variety of skin concerns with multi-tasking formulas. 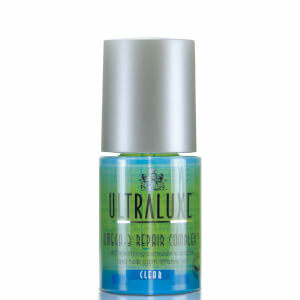 Their lines include Anti-Aging, Clear, Discoloration, Sensitive and Maintenance. 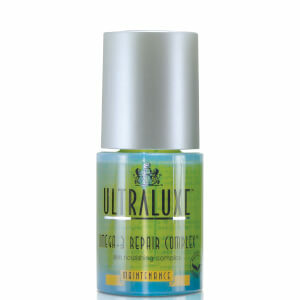 Ultraluxe - The gold standard in the skincare industry. 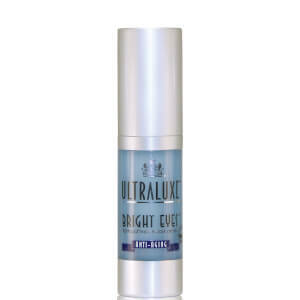 Tired of paying luxury prices for ineffective skincare products? If you desire high-end quality skincare that actually works, look no further than UltraLuxe. 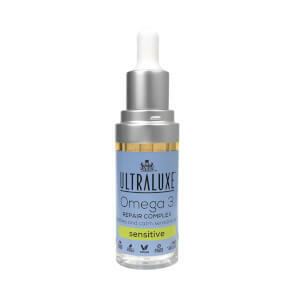 This award-winning, trend-setting brand is a favorite among celebrities who desire luxury, spa-like skincare in the comfort of their own homes. 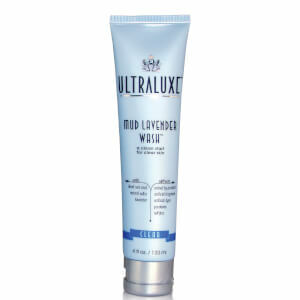 All-natural luxury skincare. 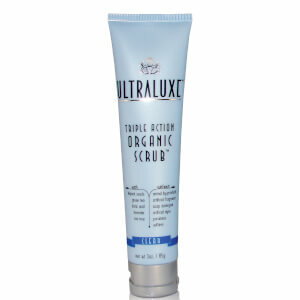 High-quality skincare doesn't have to include harsh chemicals and questionable ingredients. 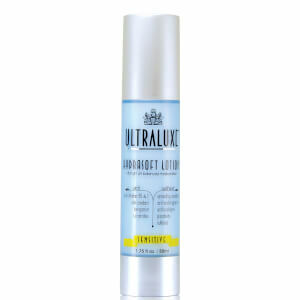 UltraLuxe skincare products can help alleviate a variety of skincare concerns, including acne, aging, discoloration and scarring - without the need for needles or surgery. 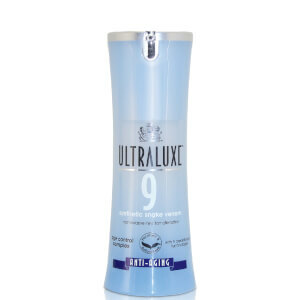 All products are made from natural botanicals and essential oils, so you don't have to worry about sulfates, petrochemicals, zinc oxide and artificial fragrances and dyes. 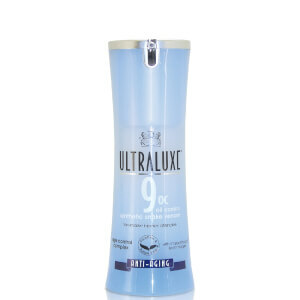 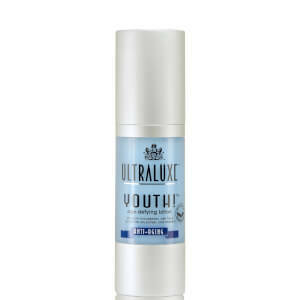 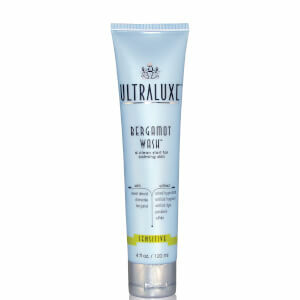 UltraLuxe is also committed to creating products that are cruelty-free and coral reef safe.